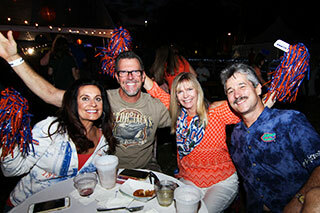 Each year, the UF Alumni Association hosts a series of Gator traditions known as Signature Events. 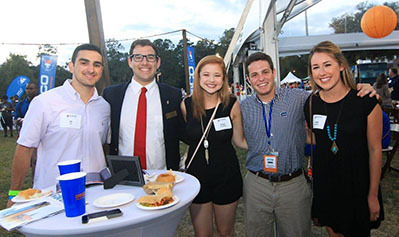 These diverse gathering opportunities are designed to connect Alumni and Friends with the University of Florida in Gainesville and beyond. 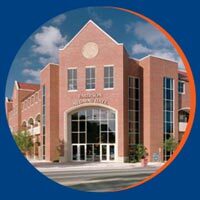 The Grand Guard celebrates the rich history of UF and honors alumni who have reached the 50th anniversary of their graduation. 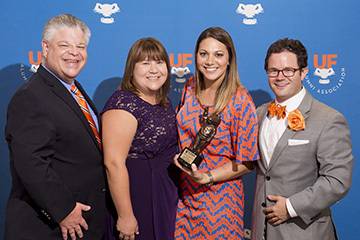 The 40 Gators Under 40 awards honor Gators who are going greater in their communities and professions with the Outstanding Young Alumni award. 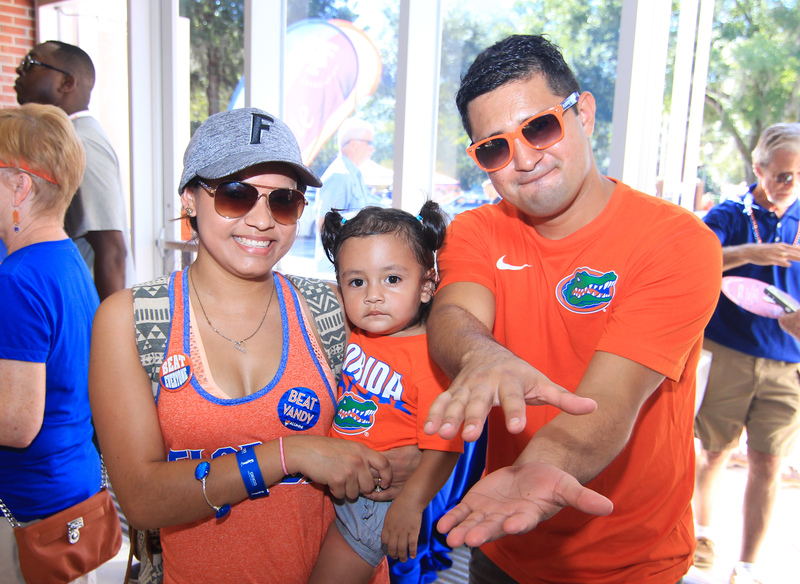 Gather with other University Alumni Association members at Emerson Alumni Hall before each football game. 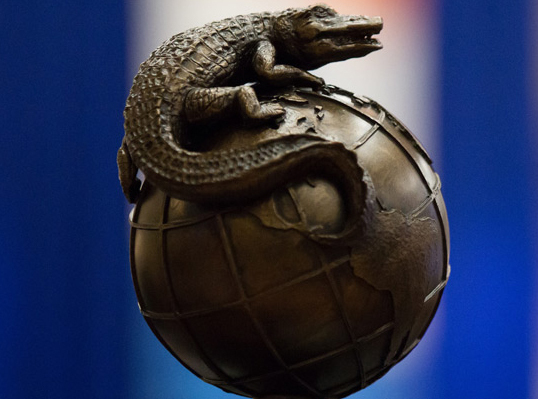 The Gator100 recognizes and celebrates the 100 fastest-growing, Gator-owned or led businesses in the world each year. Gator Club & Affiliate Group leaders return to Gainesville for a leadership training weekend each year. 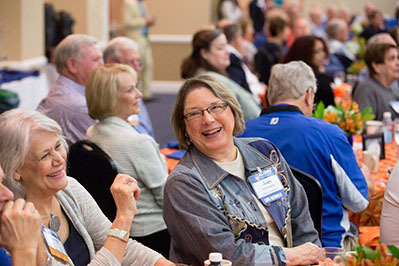 Colleges & UFAA Affiliate Groups host reunions each fall. Visit our calendar and make plans to join us in Gainesville. Visit our calendar for a complete list of upcoming events in Gainesville and near you!